There was a time when I was super thrilled to fly on any plane in any variety. Shared plane movie showing Caddyshack dubbed in Spanish. The plane could go down and I would remain calm watching movies. It’s all about movies and potties. 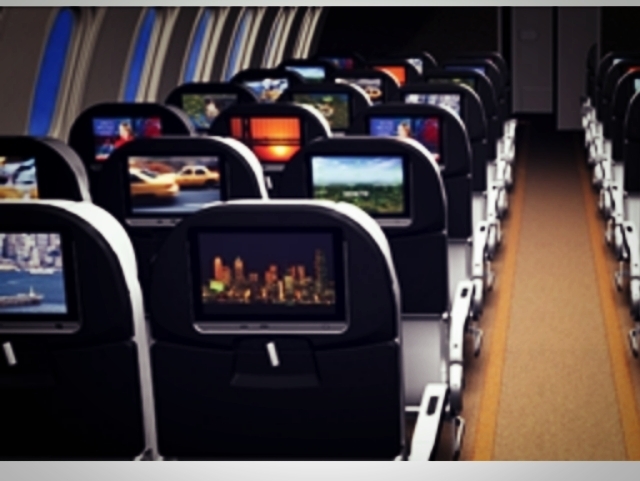 many filters including flight time, amenities like VOD and an overall rating on a scale of 1-10. Not super mobile friendly yet but is scalable to any screen. You enter where you want to meet, gender and age （it matches you with opposite gender and what they want to do）. Idk about you, but my radar is up on this. pretty cool. Imagine staying in Paris for $25/night. You would share a gender-specific dorm with 7 others but hot showers, lockers, internet and breakfast are included. This sounds a lot better than one I recall in Juliaca, Peru where cold water and electricity was available only from 2-4pm and toilet sandpaper was extra. And the beds were particularly concave. Well, for 50 cents/night you can’t expect the Waldorf. If you are into yoga and Italy, this could be for you. Since my only move is “downward-facing turtle” and I’m “into champagne”, I’ll pass. Don’t forget Travelocity.com for hotel and places reviews by people who actually have been. Thanks to O magazine for these!